A racial divide has long plagued Mayor Bill de Blasio’s approval ratings, with a January poll finding that while 78 percent of blacks and 54 percent of Hispanics approve of the job he’s doing, 57 percent of whites disapprove. 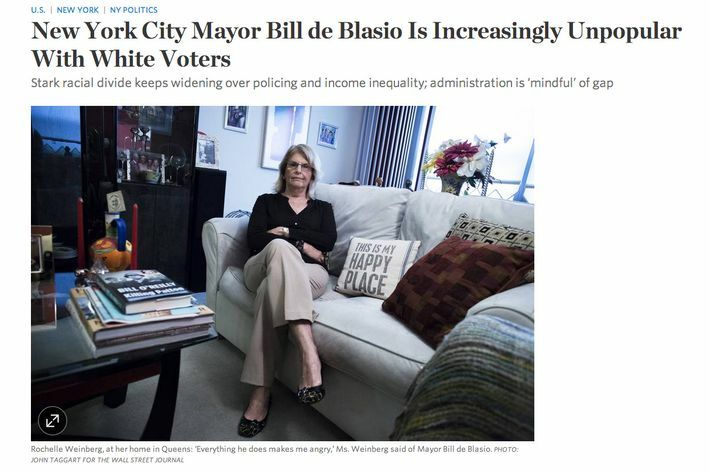 Now, not content to have their voices silenced as they have been for so long throughout history, white people are speaking out about de Blasio in an article in The White Sentiment Journal … sorry, The Wall Street Journal. 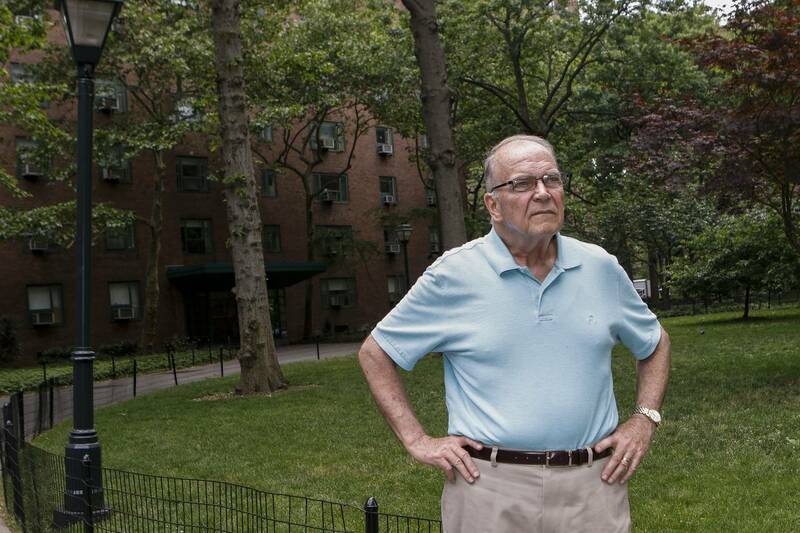 “He thinks it’s all the fault of the rich,” one Upper East Side retiree said. 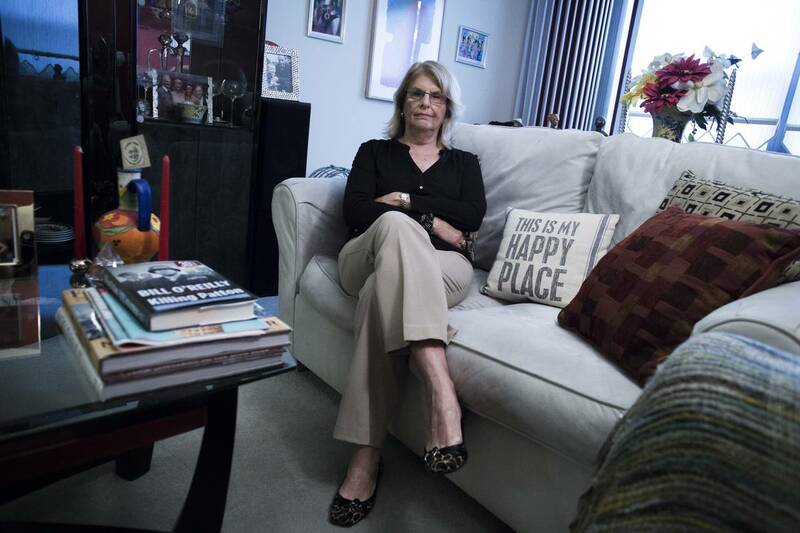 “I believe that he is genuflecting to the black community, to Mr. [Al] Sharpton and all the race baiters, to bring them into some kind of inner circle,” a Mill Basin resident posited. Mr. Mayor, as a white voter, might I suggest hosting a marathon of The Bachelor, followed by a lovely, mimosa-filled brunch where we can discuss our guilt over gentrification? That should boost your approval rating in no time.